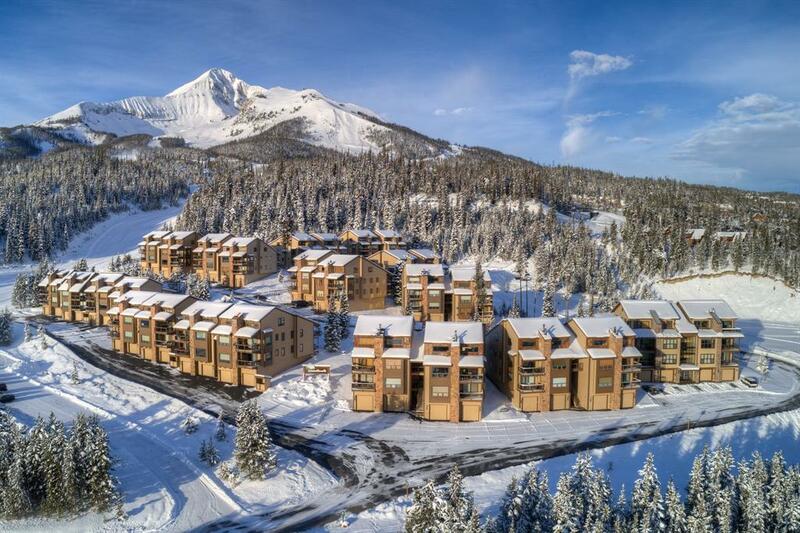 This Beaverhead condo is Big Sky's Hidden Gem. 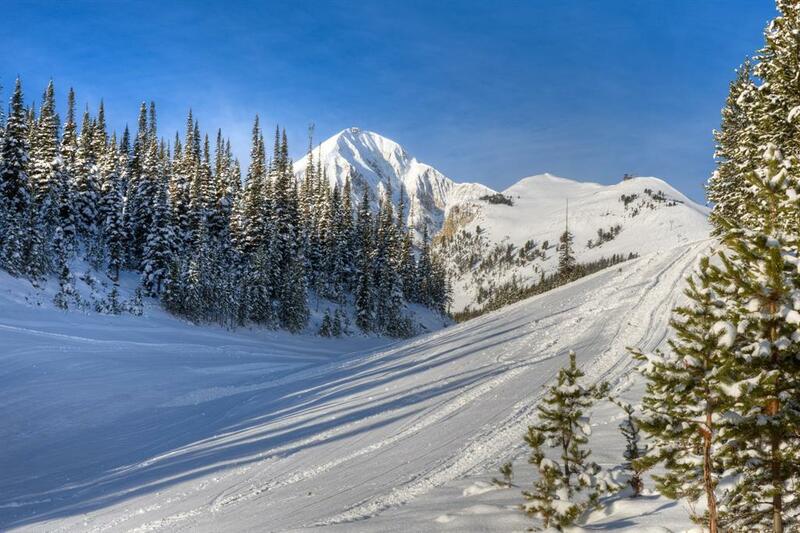 Situated on the slopes, the 3 bedroom, 3 bath condo offers ski in-ski out access. 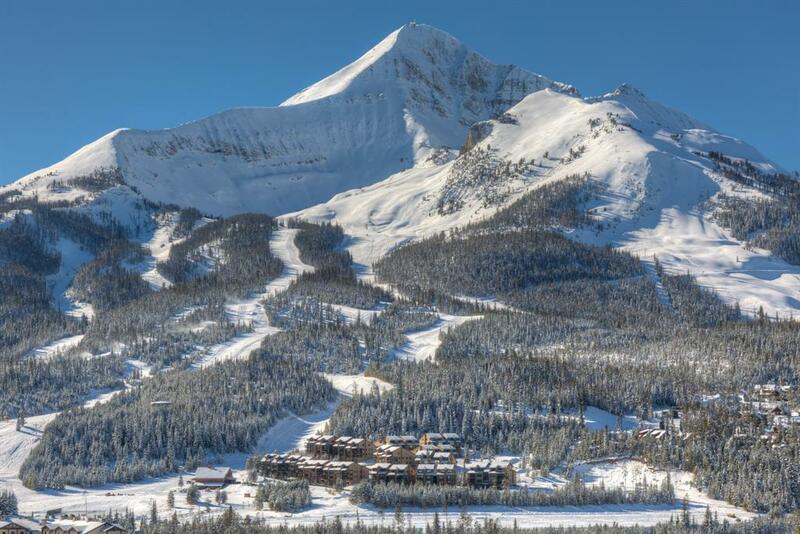 This condo has award winning views at Big Sky's world-class resort. 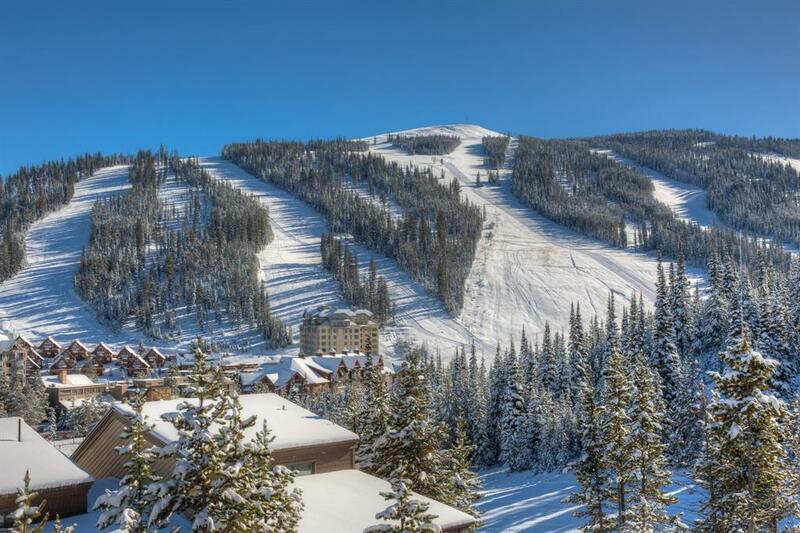 Top floor location and First door on the slopes, it is fully furnished including a wood burning Andesite Rock fireplace and granite kitchen. Oversized private heated garage with ski locker and boot warmer. Brand new roof installed Summer 2018. Host families and friends with summer and winter outdoor adventures and convenient Mountain Village access to restaurants. Located on White Wing Ski Run. Base Camp to Yellowstone.